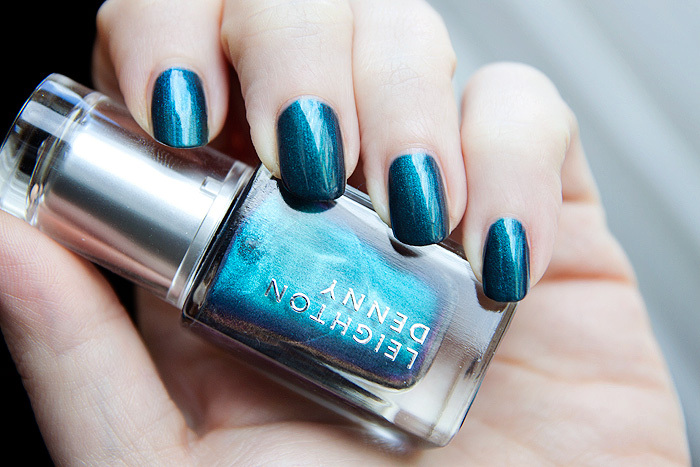 I’m usually fairly decisive about nail polish but I really can’t make up my mind whether or not I love or loathe this one from Leighton Denny’s Autumn/Winter Atmospheric collection. Astronaughty is beautiful. Let’s get that out of the way first… I’m not denying that it holds that special something to elevate it above the ordinary. 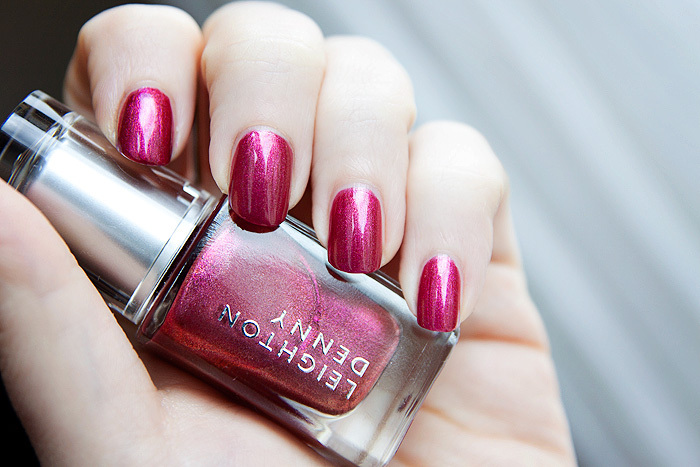 It’s described as an intense plum with sizzling red shimmer – and I have to say that I don’t ‘get’ that. To my eye, it’s more complicated. Firstly, it’s not intense. The above shows three fairly thick coats and although not instantly apparent in the photo… there’s a whisper of sheerness that will remain for at least another coat. Not that there’s anything wrong with this, but it gives a more smokey effect than the wham, bam intensity you’d expect from the description. The red shimmer is also quite copper-y red which leans a touch yellow on my already yellowed nails — something that makes this polish really intriguing but ultimately not massively flattering on my nails. 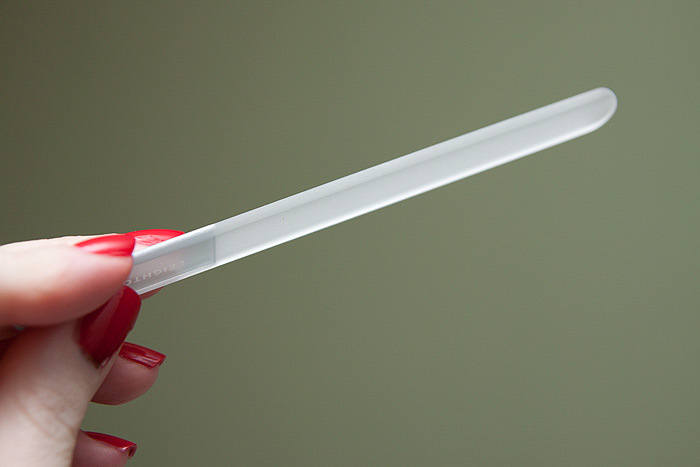 I’ve experienced a bit of tip wear with this one but no chipping. Ngggh, I just don’t know about this one! 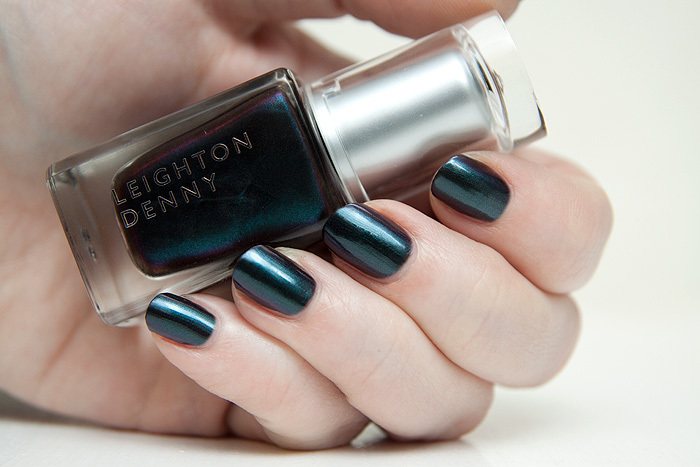 Another from Leighton’s Autumn collection is Meteor Match, possibly the most intriguing in the bottle but how does it translate onto the nails? 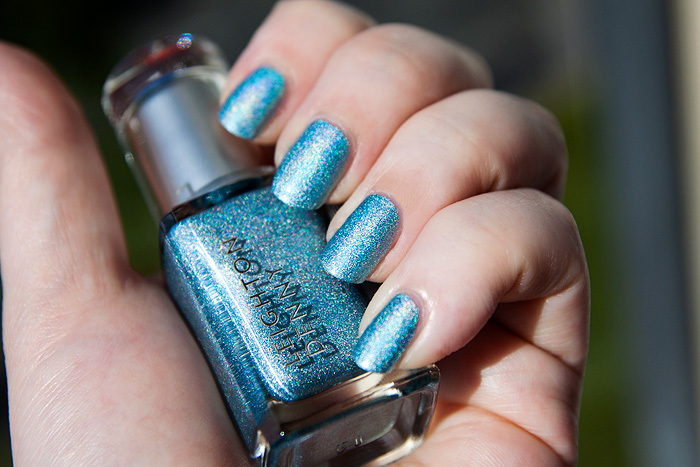 Meteor Match is an unusual silver-ed, icy blue with a hint of both purple and green. 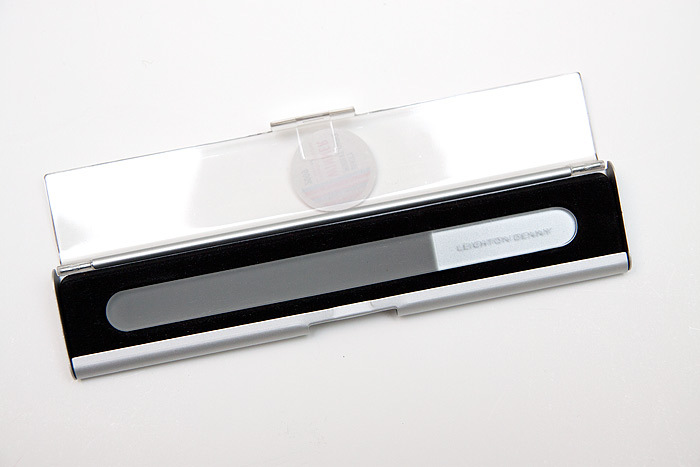 Not quite strong enough to be described as a pure duochrome, though the tendencies are definitely clear to see. As if those elements weren’t enough to be getting on with, Meteor Match also contains a pretty scattering of silver glitter that compliments the icy blue tones beautifully. A little on the sheer side, I needed four coats (some fingers were ok with three) to achieve the opacity that you see above. The formula was on the watery side, though not difficult to work with… just reminiscent of other pale duochromes that lean similarly sheer. I’m not 100% sure how I ultimately feel about Meteor Match. I think I’d class it as a “nearly awesome” shade. 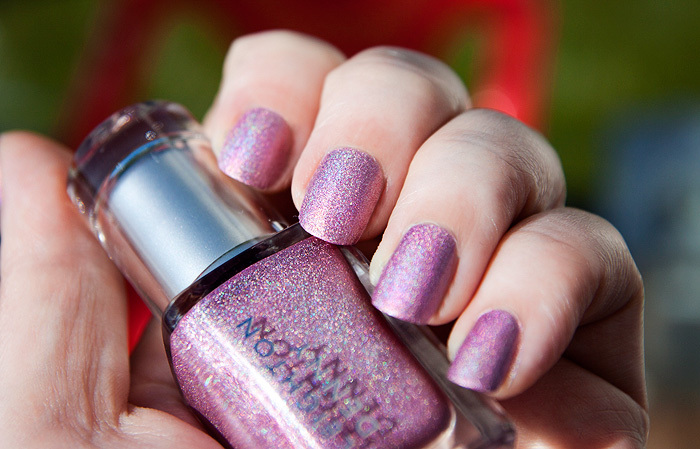 For me, I’d love that purple duochrome to have been a hair more apparent on the nail and the formula, a little more opaque. Either way, it’s still a very pretty, if non-commital shade and mega-props for being something a little different. 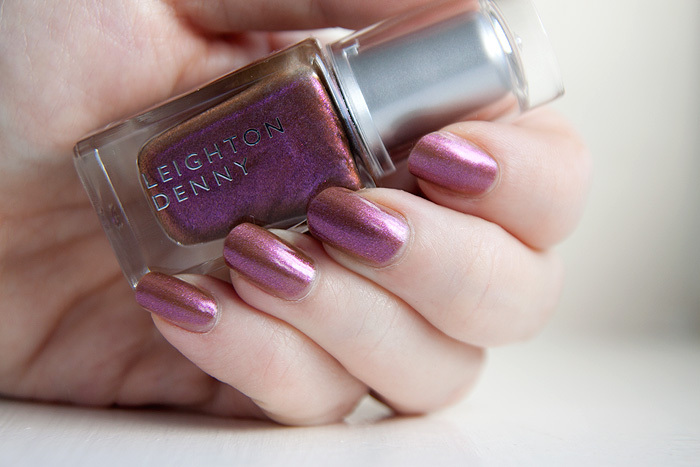 A pretty mixture of bold brights and pretty pastels make up the new Leighton Denny Spring/Summer collection. Sundae Girl is a mod-pink with blue undertones that pops nicely against my skintone without looking stark or particularly harsh. The formula was thick yet a little sheer, a slightly strange combination and for a perfect finish it could have done with three coats which I didn’t want to give it because of the thick formula. 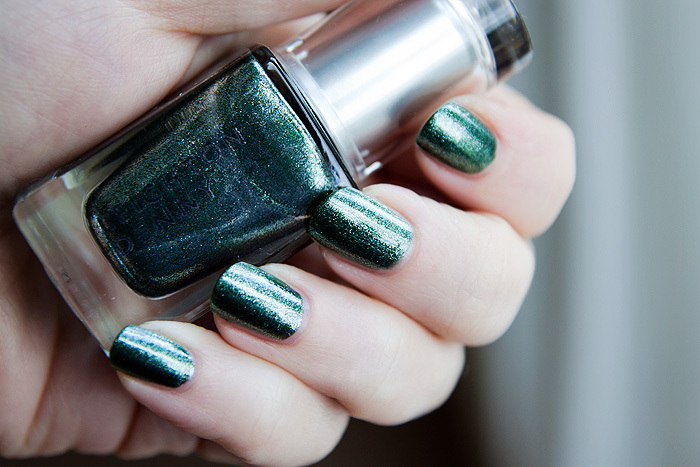 Nothing worse than a nail polish that looks like it’s been applied with a trowel. Having said that, it lasted fantastically well.. 4 solid days before starting to show signs of getting a bit tired and no chipping whatsoever. 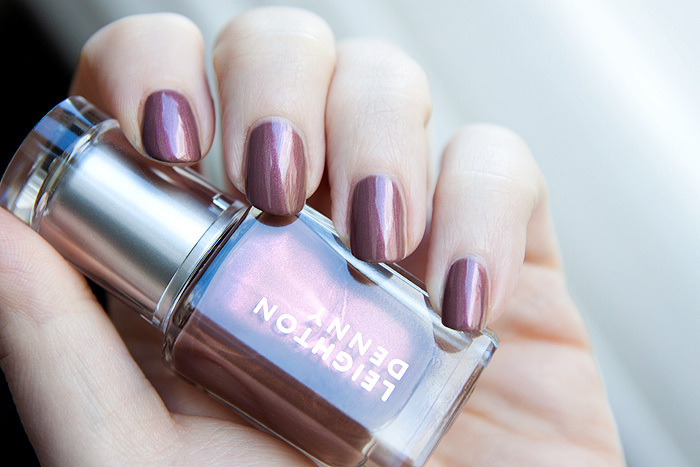 Berry Nice is a muted fuchsia and a one-coat wonder! The down side to only applying one coat would be the visible nail ridges but that’s easily sorted with a quality base coat. This is a great summer shade for tips or toes and anything that delivers great, glossy creme coverage in a single coat has to be a Summer holiday essential. Wear was average but probably pretty good considering the single coat – it needed replacing on the 3rd day. 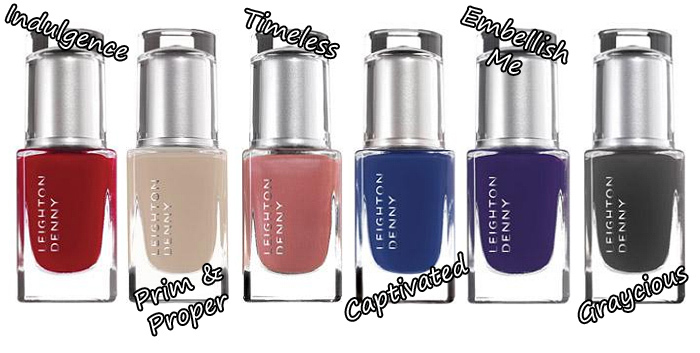 Leighton Denny Expert Nails colours are priced at £11.00 each and available online or instore at John Lewis & selected Selfridges stores. 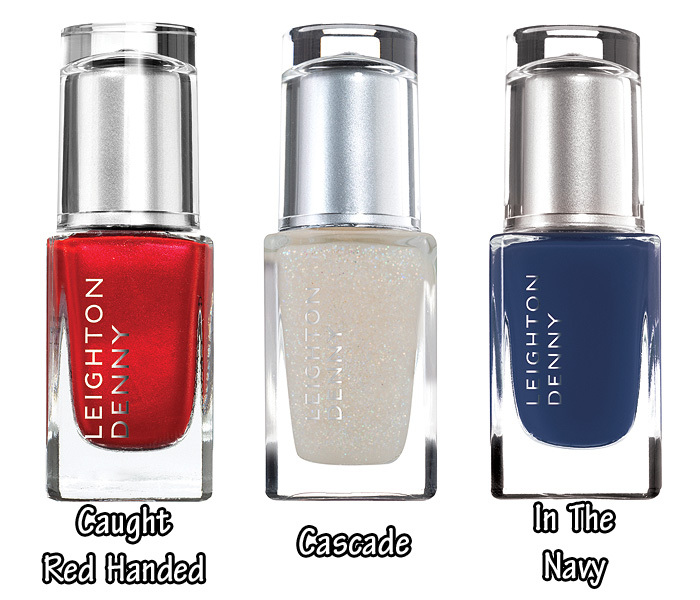 Are you liking the look of any of the shades from the Leighton Denny Spring/Summer Gelato Collection?